Experience a luxurious level of pampering and indulgence with SANNO Spa. Choose from an expanded spa menu as well as spa products that are featured in SANNO which allow guests to create and enjoy tailored visits to perfectly reflect their needs. 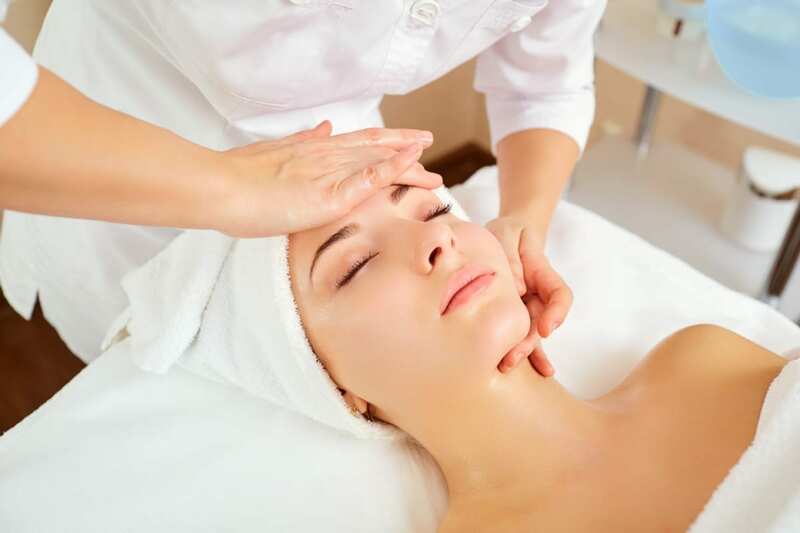 Services include massage therapy, facials, body wraps and scrubs, manicures, and pedicures. Interested in taking home a few of the featured products in your services? Circadia by Dr.Pugliese, Eminence Organic Skincare and Aromatherapy Associates are all available for purchase. Any Saybrook Point Inn gift card may be used at SANNO Spa — click here for information about purchasing a gift card. We no longer accept SpaFinder gift cards at SANNO. Please fill this form out prior to treatment date, in order to expedite your SPA service.